On Friday 15 April 2011, the gallery will open a new project in its space in Via della Lungara, with a show by a young Italian artist Stefano Minzi: a series of works dedicated to 'air' in its multifaceted meanings and shapes. Watching these landscapes, the viewer sees something appear, it's a group of warplanes. Like modern grasshoppers carrying bombs. 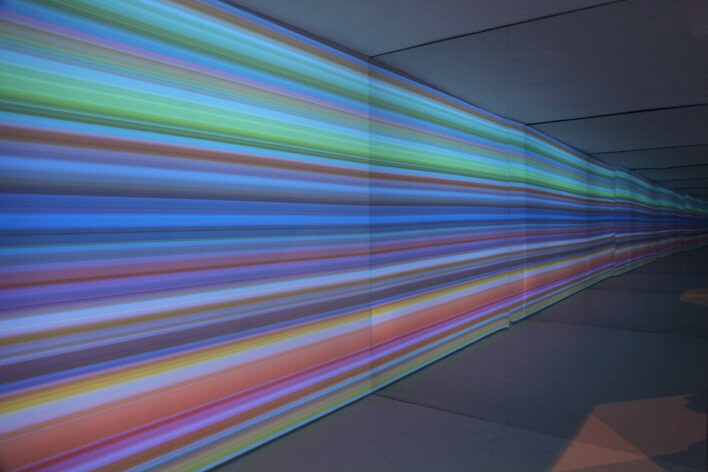 On Saturday 19 February 2011, the gallery opens a new show with the German artist Carsten Nicolai. Nicolai has developed a room-size audio-visual installation (Unitxt Mirror) specifically conceived for our space in Via della Lungara. 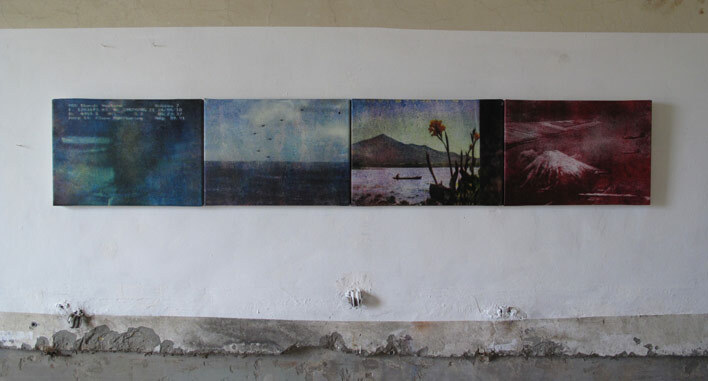 On Friday 10 December 2010, the gallery will open a new Street View project in its new space on the corner of Via Orti d'Alibert and Via della Lungara, with a show by English artist Michael Dean, The Look of Touch. On display two large sculptures which reflect upon the monumental structures of Rome. 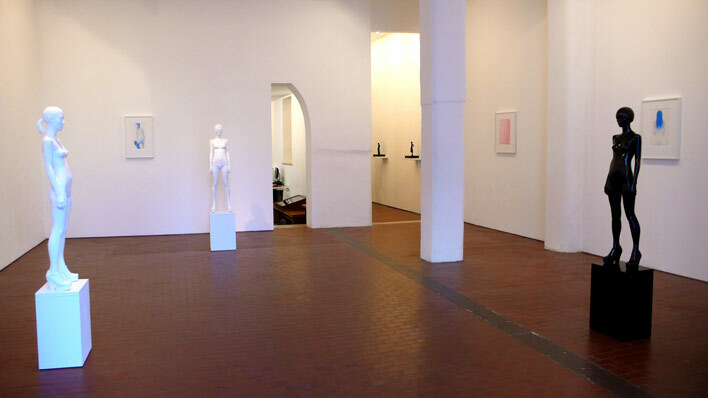 On Friday 10 December 2010 the gallery will open the second exhibition of the British artist Don Brown. Questioning ideas of perfection, his sculptures catch Yoko, his wife, in everyday poses. Although without the heroics of classical portraiture, their detailed craftsmanship allude to the works of Ancient Greece or Canova.